The Utica Comets returned to the Utica Memorial Auditorium for their second home game of the week as they took on the Springfield Falcons in their continued push for a playoff spot. A four goal third period lifted the Comets to a 5-2 victory over the Falcons for their second consecutive come from behind victory. 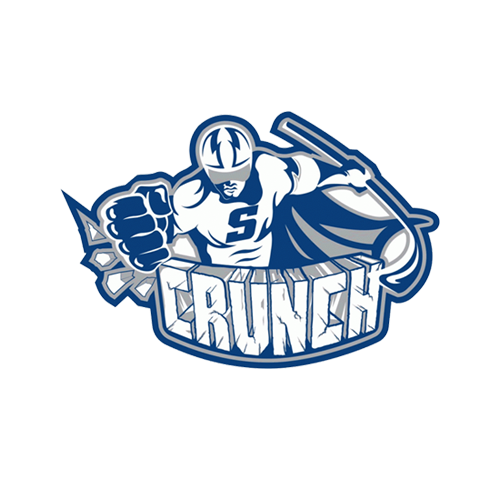 Coupled with Syracuse Crunch’s regulation loss to the Toronto Marlies, the Comets magic number was reduced to nine points. After dominating for the vast majority of the first period, the Comets were held scoreless in the first period for the second consecutive game. Despite outshooting the Falcons 10-5 after twenty minutes of fast-paced hockey, the Falcons maintained a 1-0 lead off of a goal from Dominic Mondardo, his sixth of the season. Monardo found the back of the net at 10:31 of the first with a shot that came from the left of Comets goaltender Joe Cannata. The puck trickled its way between the goaltender and the near post and, after withstanding review, the call on the ice stood. The Comets finally got on the board as T.J. Hensick netted his ninth goal of the season off a feed from defenseman Jon Landry (0-1-1) to even the score. Hensick (1-0-1) rifled a shot past the glove of Falcons goaltender Niklas Treutle at 12:48. Alexandre Grenier (1-2-3) also collected an assist on the play for his team-leading 37th point. The Falcons responded within minutes to regain the lead as Springfield’s Ross Mauermann collected his sixth goal of the season, unassisted, at 2:03 of the second period. Despite out-playing and out-shooting the Falcons 27-13, the Comets returned to the locker room trailing after two. The Comets began both the second and the third periods on the penalty kill, however were able to rebound in the third. Alex Friesen (1-0-1) redirected a shot from Taylor Fedun (0-1-1) for his eleventh goal of the season at 17:21 of the third, once again knotting the two teams. Three minutes later Grenier put a shot on net from the perimeter that found its way past Treutle for the eventual game-winning goal. The Comets offense did not take a break and propelled itself to score two more goals for a total of four goals in nine minutes. In a span of 20 seconds David Shields and Brandon Marino added insurance goals to push the final score to 5-2. 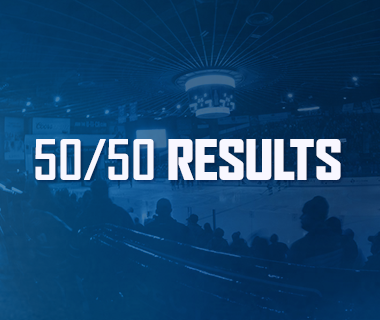 Overall, eight different Comets combine to tally a total of six points on the night. With the win, the Comets record improved to 34-23-7-4 on the season for a total of 79 points. 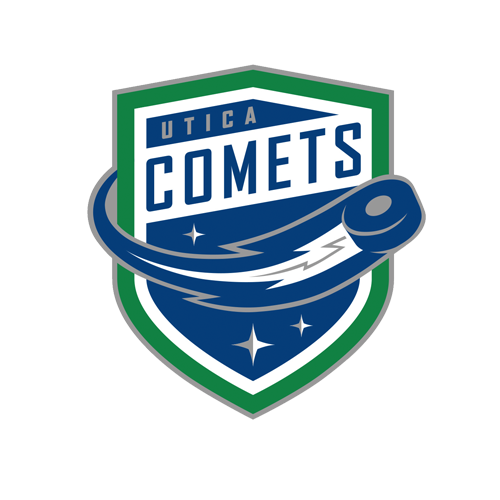 The Comets get no time off as they travel to Binghamton tomorrow to take on the Senators for the second time in a week, before returning home to play the Syracuse Crunch at The AUD on Sunday. Game time for Saturday is scheduled for 7:15pm. 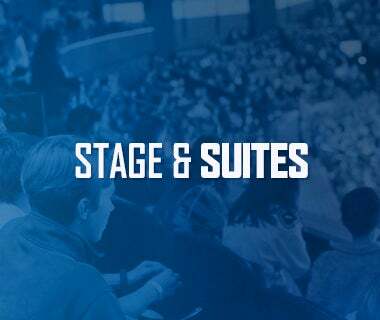 Tonight’s Game: With the playoff pressure cranked to full blast, the Comets hit the ice against the Atlantic Division’s Springfield Falcons for the final time this season. 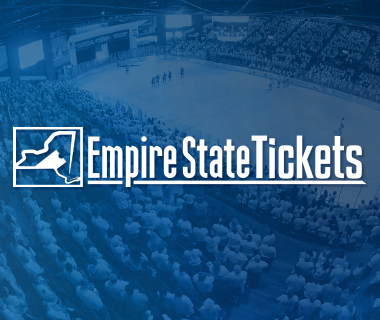 Puck drop at the Utica Memorial Auditorium is scheduled for 7pm. The Comets are currently sitting in third place in the Eastern Conference’s North Division with 77 points, while the Falcons are in last place in the Eastern Conference and are just one of three teams in the American Hockey League that are eliminated from post-season contention. The Comets magic number to clinch a playoff spot resides at 13 points with 9 games to go. Last Game: After being held scoreless through two periods of play, the Utica Comets outscored the Rochester Americans 3-1 in the third period to pull out a come from behind win to defeat the Amerks, 3-2, at the Utica Memorial Auditorium on Tuesday night. Mike Zalewski (1-0-1), Alexandre Grenier (1-0-1), and Carter Bancks (1-0-1) scored for the Comets, while Richard Bachman stopped 25 shots in net, including some stellar saves to keep the Comets within striking distance early, to get the win. Scouting the Falcons: Mired in a seven-game losing streak, the Falcons have won just one game in regulation since visiting the Comets on March 5. In that span the club has compiled a 2-7-0-1 record, with one victory coming in a shootout against Portland. The Falcons have struggled with special teams this season and possess the worst penalty-killing unit in the league both overall (76.4%) and on the road (71.4%), both by a healthy margin. On the flip-side, the power-play unit has struggled as well, both overall (14.7%) and on the road (11.9%), both ranking as the fourth-worst in the league. Offensively, Greg Carey (26-16-42) leads the team in points (42), goals (26), power-play goals (10), and shots on goal (154). In net, the duo of Niklas Treutle and Marek Langhamer will be on the roster for tonight’s game. Treutle leads the two in starts (35), goals against average (2.91), and save percentage (.909), and owns a record of 11-16-5. Home Cookin for Joey C: The AHL’s 14th best goaltender, in terms of goals against average, resides in Utica, NY. While it’s the goaltenders season of work that has him ranked as 14th in the league with a 2.42 GAA, it’s his recent play at home that is sizzling. In his past four games at The AUD, Cannata has stopped 83 of 89 shots for a .933 save percentage and a 1.47 goals against average. In 15 games at home this season, the Wakefield, MA native has turned aside 352 of opponent’s 379 shots for a .929 save percentage and a 1.78 goals against average. Cold-Blooded Killers: The Comets penalty-killing unit is the best in the league at home with a success rate of 91.2%. The unit has killed 67 of their last 72 penalties at home (93.1%), including 49 of their last 54. Overall, the Comets penalty-kill is sixth in the league with an 85.8% conversion rate and have killed off 64 of their opponent’s last 69 power-play opportunities. Next Game: The Comets take off for one quick road game tomorrow night in Binghamton, NY. 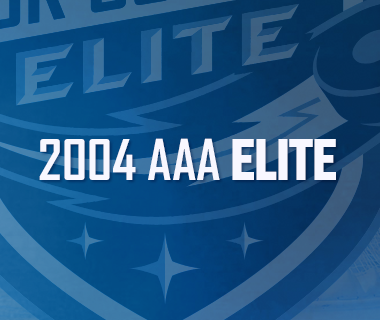 Puck drop between the Comets and Senators is scheduled for 7:15pm.